This week we are promoting a local charity that fills a vital function. It is Hillel, the Right to Choose, which is marking its 25th anniversary this week.. The mission statement:"Hillel is an Israeli-nonprofit dedicated to helping young adults who have left the ultra-orthodox world lead successful lives as members of Israeli society. 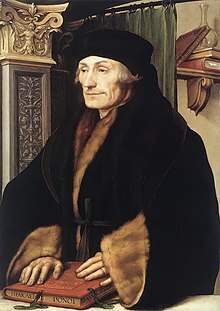 We believe that all people have the right to choose the lifestyle they want, and we therefore never try to convince anybody to change their lifestyle - we only help those who have already made an independent decision to become less religious. Leaving the ultra-orthodox world involves tremendous challenges, as those who leave are cut off by their families and communities, and do not have the education needed to get jobs. Hillel is the only organization in Israel dedicated to helping former ultra-orthodox Jews, and as such provides them with a full set of services including psychological counseling, housing, educational scholarships, vocational help, and mentorship. Our goal is to help every single one of our participants lead the lives they have always wanted." Please donate, this is a major human rights issue. 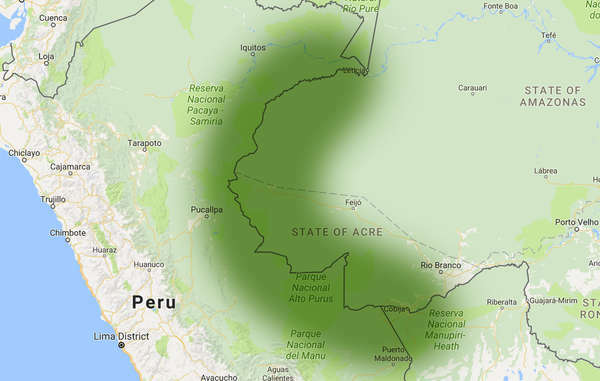 In particular, we point out the terrible effects of the "death road" that will cut through 270 km of the Amazon’s most biodiverse and sensitive protected areas. Please note the issues involved and help this story go viral on all your social networks. We hope to shame the congress of Peru into rejecting this road as it did in the past. "A recently contacted Mastanahua man. 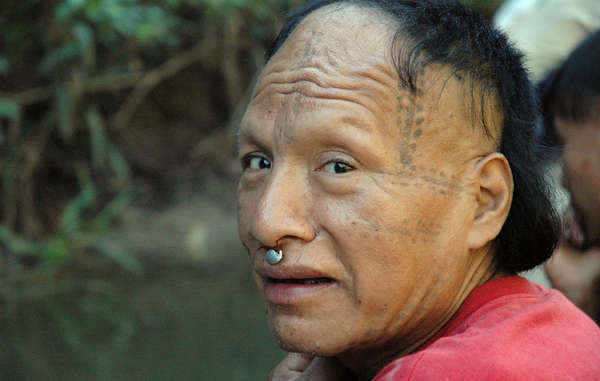 If the plans go ahead, many more tribal people in the Amazon Uncontacted Frontier will face the catastrophe of first contact." On 2 December, the Texas Court of Criminal Appeals issued a stay of execution to John Battaglia, a 61-year-old man who was scheduled to be executed in Texas on 7 December. The stay is for the Court to be able to review the question of his mental competence. Khurram Parvez, a prominent Kashmiri human rights defender, was released from administrative detention on 30 November, five days after a court ruled his detention under the Jammu and Kashmir Public Safety Act arbitrary and illegal. Andrés Moreno Febres-Cordero, Marco Trejo, James Mathison and César Cuellar were granted conditional release in late November after having been arrested for producing a video for the opposition party Primero Justicia. They are worryingly being tried for peacefully exercising their right to freedom of expression. Please act on their behalf. 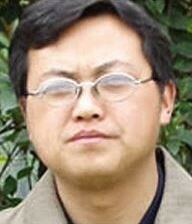 Liu Feiyue, founder and director of Hubei-based human rights website “Civil Rights and Livelihood Watch” (http://www.msguancha.com), has been detained for subversion and if convicted, could face life imprisonment. He has no access to a lawyer or family and is at risk of torture or other ill-treatment. Please demand information of his whereabouts and call for his release. Save the independent trade union center from forced dissolution. 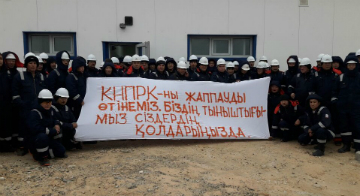 In recent years, the government of Kazakhstan has been limiting trade union rights and freedoms.